Home inspection in Mill Plain. 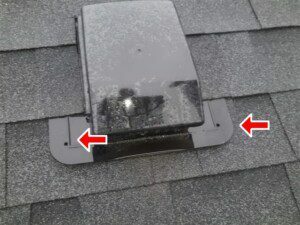 Nonprofit Home Inspections has conducted numerous inspections in Mill Plain and the Clark County area. Many of our inspectors live in the area, giving them specific insights regarding common issues in the region. 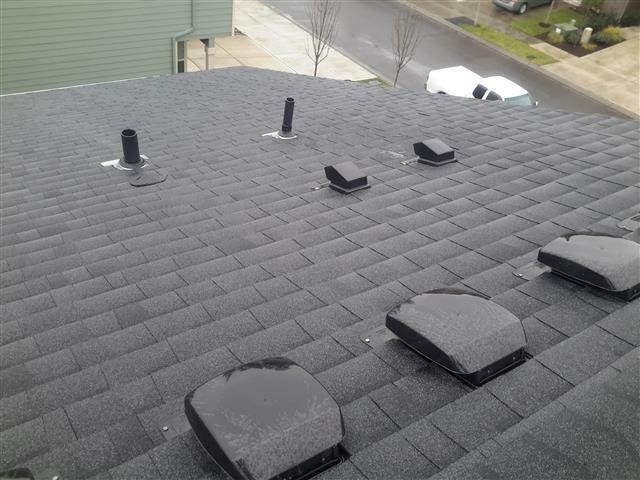 This includes flashing, roof penetrations, attic ventilation, and cement fiber siding. Our first priority as a nonprofit is to provide you with an accurate and detailed report that gives you the maximum amount of information regarding the functionality of your home. Mill Plain is a census designated area that borders the cities of Vancouver to the west and Camas to the east. A fast-growing region of Clark County, there are currently over 7,000 people living in Mill Plain, with many growing businesses. Located close to I-205 and WA-14, Mill Plain has easy access to the Portland and Vancouver metro areas. Mill Plain is surrounded by outdoor activities including the Waterfront Renaissance Trail along the Columbia River, excellent for cycling and walking. Another notable area near Mill Plain is the Burnt Bridge Creek Trail, which follows the creek canyon all the way to Vancouver Lake, a great site for swimming, kayaking, and hiking. The area around Mill Plain was originally settled by the Hudson’s Bay Trading Company, who founded nearby Fort Vancouver. The British company gave each area in the region designated names, “plains” meaning areas without trees. Upriver of the fort were numerous grist and lumber mills that required products from the fort. The area that provided a road from the fort to the mills was called “Mill Plain”, a name that has stuck to the region ever since. As a nonprofit, we provide you with accurate and detailed reports that give you the most in-depth information. Combined with our thermal imaging technology which enables us to more easily detect water intrusion, our reports give you an accurate representation of the functionality of your home. If you are searching for a Mill Plain home inspection, find out more about our services and schedule your home inspection in Mill Plain, Washington today!